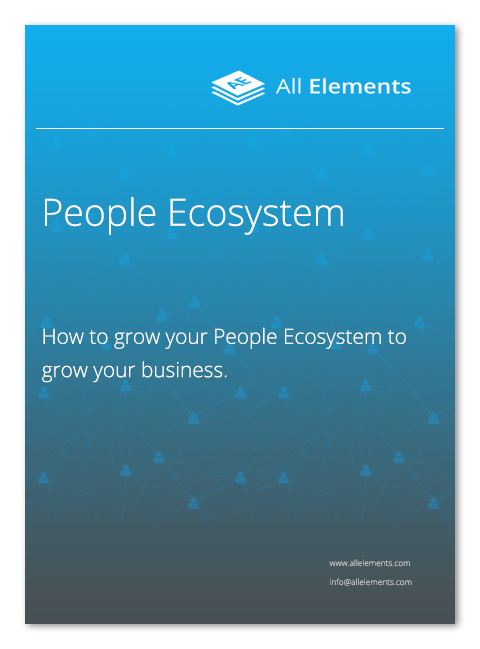 How to grow your People Ecosystem to grow your business. Your business. Your organization. Your people practices. All the ways you keep everyone connected to deliver your strategy - that’s your People Ecosystem. Learn how reimagining your business as an interconnected ecosystem of people can make your business grow better and faster. Dismantle silos and generate continuous performance development, all in a highly engaging culture. Ever wondered how you can make that happen? Leave the old school, slow school behind. Download our white-paper now. Be one of the first to download a copy of People EcosystemTM whitepaper.